Contact Sheila for your mortgage needs! 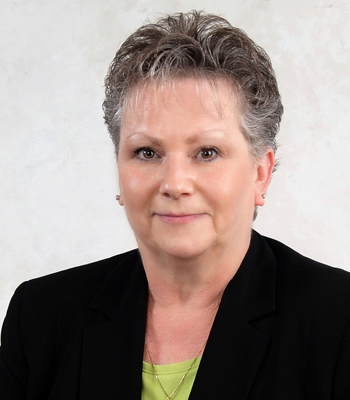 Sheila has worked in the financial industry for 30 years with 22 years of experience in Residential Mortgage lending. Additionally, she is a member of Livingston County Association of Realtors providing a unique insight into the local real estate market. Sheila prides herself in providing mortgages for our current and future members. Sheila has lived, worked, and played in the Livingston area for the last 25 years where she is an Ambassador for the Livingston County United Way, and belongs to the Greater Brighton Area Chamber, Howell Chamber, Hartland Chamber and Lakes Area Chamber. In her spare time, she enjoys volunteering at the Big Brothers Big Sisters Lunch Buddies program. Not only does Sheila lend in the community, she also supports the community!